began registering for the lottery. remaining bibs available through the lottery, which will be drawn on March 23. Runners can sign up for the lottery at the race website, www.beach2beacon.org. only to glide through the first- come/first-serve process. online slots on Monday, reached the cap within 51 minutes. 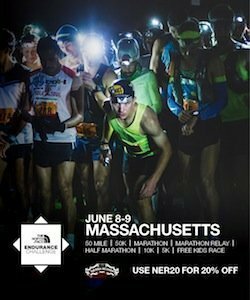 who got into the race received an e-mail confirmation from race organizers. be posted on the race website on March 23. 13 past races can begin registering online on March 28.
help ensure a smooth operation. historic Portland Head Light, the most photographed lighthouse in the world. athlete. The race is directed by Dave McGillivray of DMSE Sports, who also directs the B.A.A. Bank, N.A. For more information, visit www.TDBank.com. stock exchanges under the ticker symbol “TD.” To learn more, visit www.td.com. one of the 10 largest commercial banking organizations in the United States. Foundation, including an online grant application, is available at www.TDBank.com.